The strongest and most advanced lubricant to get the best of your car engine. Nowadays engines are more powerful and efficient, and that allows the engine to run at higher pressures than ever. Offer your engine the power to overcome performance barriers by selecting the best Castrol lubricant. 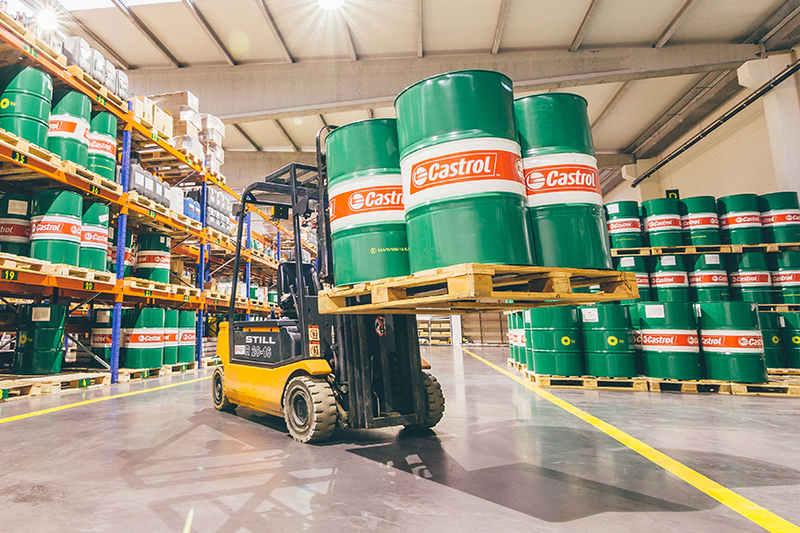 Find the suitable lubricant for any of your vehicles with the Castrol products selector. Developed to fulfil the requirements maintaining the reliability. 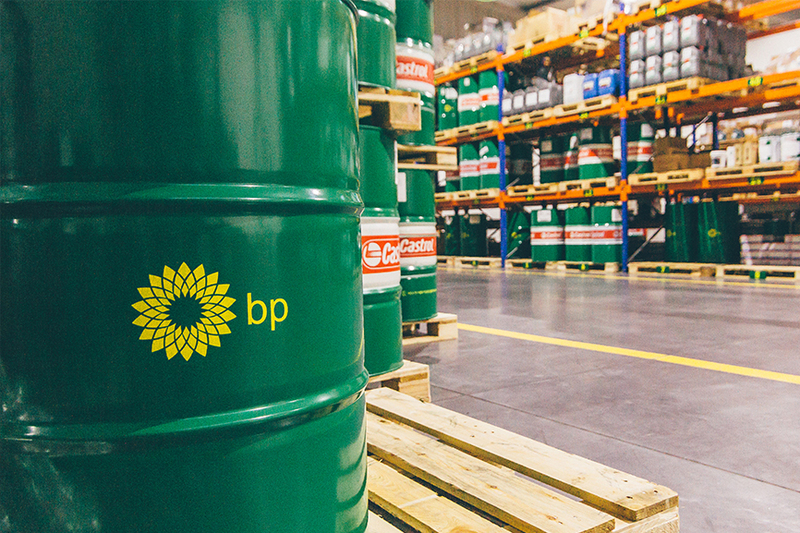 The brand BP offers performance and reliability without any setbacks. All lubricants contribute to a long lasting cleaner engine, along with a huge variety of products specifically suited for your needs. Find a Salesperson close to you. Porto, Matosinhos, Maia, Valongo, Gondomar, Paredes, Penafiel. VN Gaia, Vila do Conde, Povoa de Varzim, Braga, Barcelos, Esposende, Vila Verde, Povoa de Lanhoso, Vieira do Minho, Amares, Terras de Bouro e distrito de Viana do Castelo. Paços de Ferreira, Santo Tirso, Lousada, Felgueiras, Trofa, Famalicão, Guimarães. Amarante, Marco de Canaveses, Baião, distrito de Vila Real e distrito de Viseu.